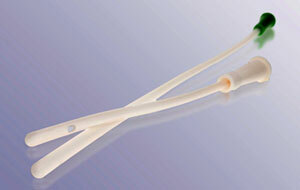 Smooth Nelaton is a non-coated DEHP free catheter. 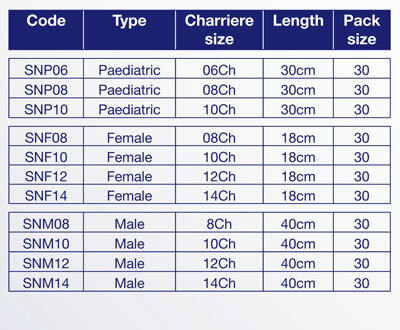 Smooth Nelaton is a low cost, well manufactured ISC catheter. Unique ultrasound technology has been used to produce completely smooth and rounded eyelets which makes it easier for insertion and removal.